Happy birthday to the legendary music photographer Ross Halfin. 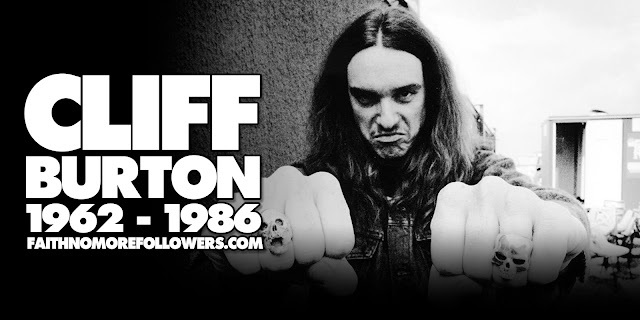 Ross Halfin has been photographing rock stars since the 1970's. 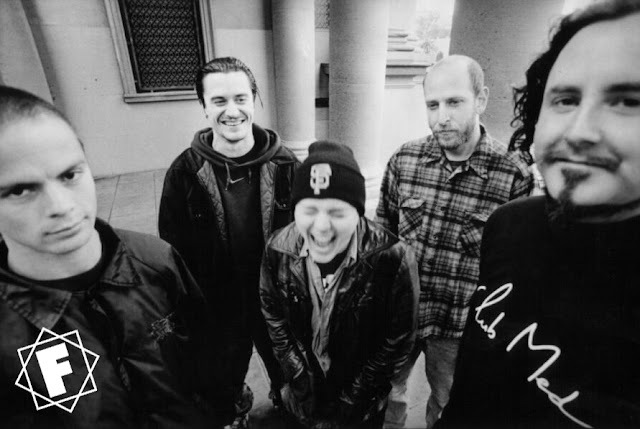 He began his career working for Sounds magazine and later became involved with Kerrang!. During his career so far he has captured images of almost every rock music icon there is, his work being their most popular iconic images and often used on album and single covers. 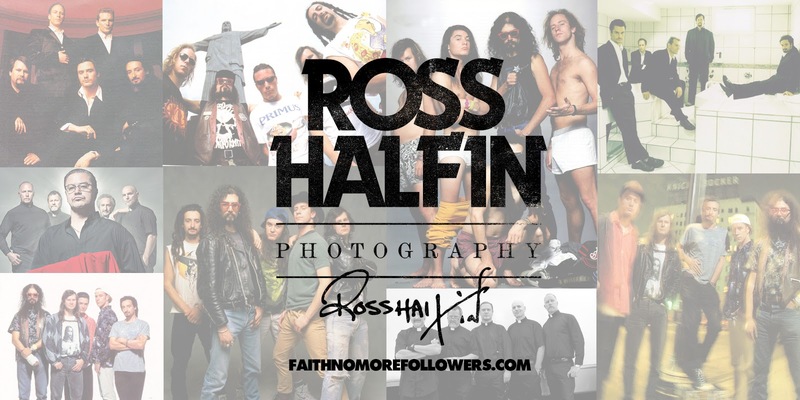 Of course Ross has photographed Faith No More over the years producing infamous images such as 'the underwear' shot in 1989, the covers for 'From Out Of Nowhere', 'Falling To Pieces', 'A Small Victory', the 'knickerbocker' shot used on the album 'Angel Dust'....and many more. Here are collection of photos he has shared on his facebook account.